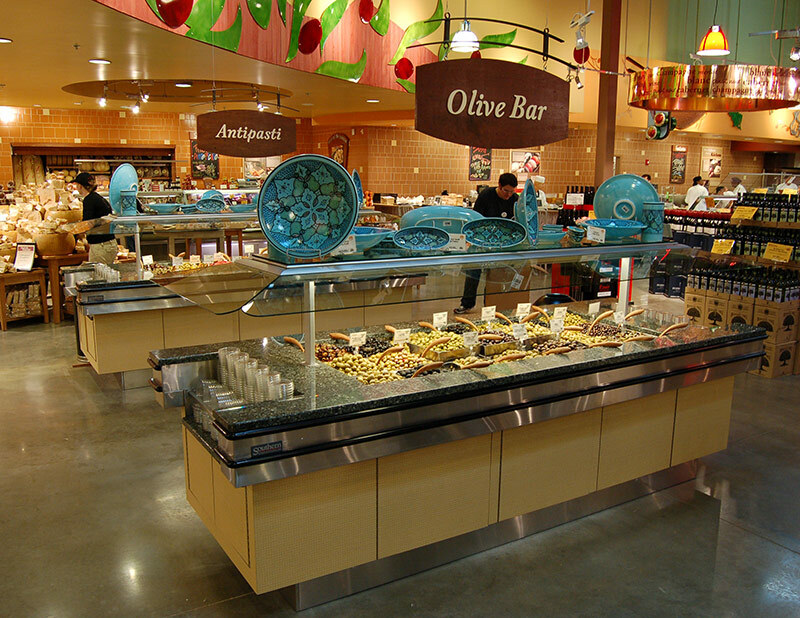 The OVB from Southern is a food bar specifically designed to optimally and efficiently merchandise olives. 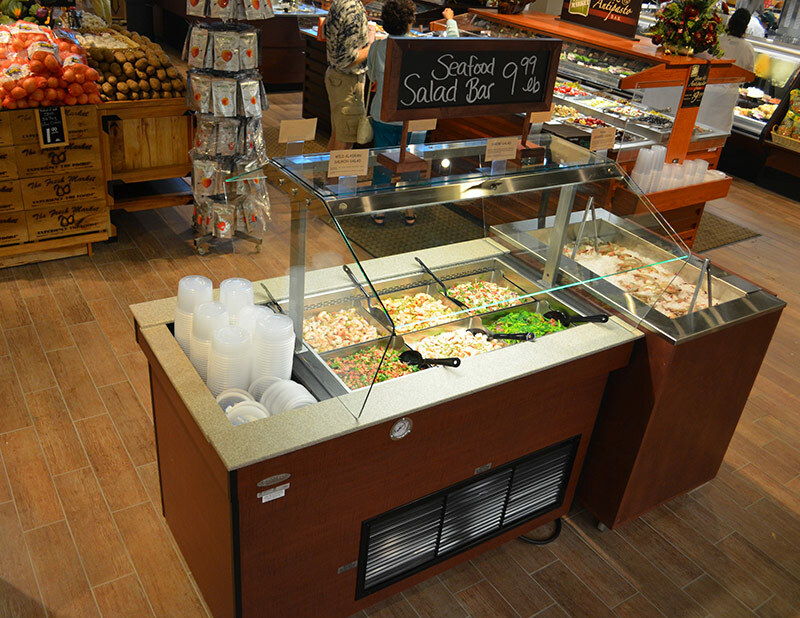 Its narrow footprint allows it to be placed in nearly any size store, turning previously dead floor space into a profit center and dramatically increase your sales per square foot. 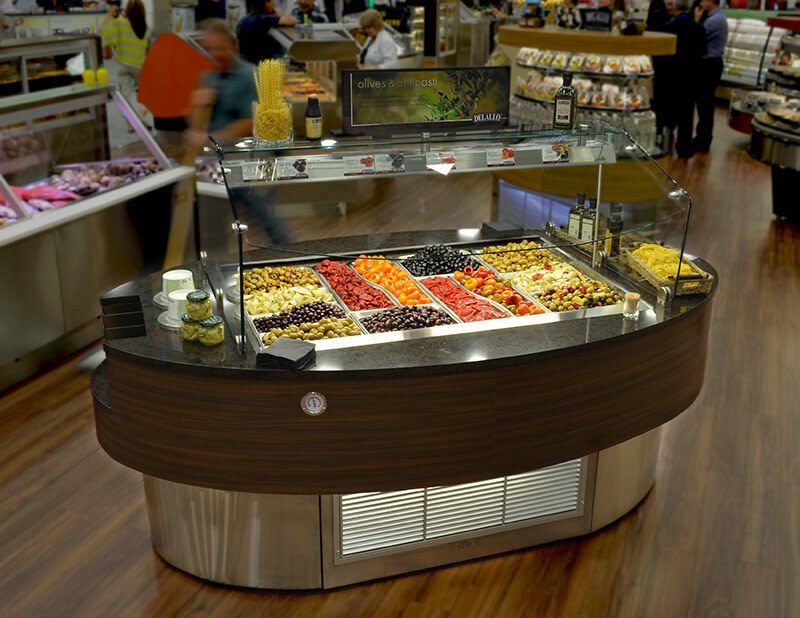 At 50” wide, the OVB is available in various lengths and may be personalized with a large array of optional materials and finishes.